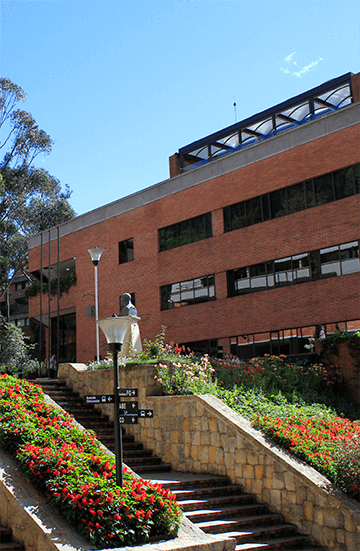 Currently, the Externado de Colombia University Library has 114 digital resources, providing quality information. Some of these databases specialize in the legal area; for instance, Westlaw Academic, that combines materials from renowned information sources such as Sweet & Maxwell, Carswell, and West Group. Westlaw Academic provides a unique collection of legal and regulatory information. Also available is HeinOnline International Core, an online legal research collection with over 100 million pages of global legal history, including documents from the 16th to the 21st century. Also, it is complemented with an extensive collection of serial publications and contemporary and historical resources. However, it is the LexisNexis digital resource, available in our Library, the one providing the greatest amount of legal science and business contents, academic journals, and legal information on the United States, the European Union, and other countries. LexisNexis is a corporation founded in 1818, providing a remarkable amount of information from different legal sources, with specialized bibliography identification. The information contained first goes through a curatorship that guarantees professionalism and rigor in all of its databases. The database collects related and complementary information regarding the Law, not necessarily legal doctrine, or laws. It is possible to access various newspaper articles, news reported by internationally recognized agencies, updated data links, and different information from around the world. 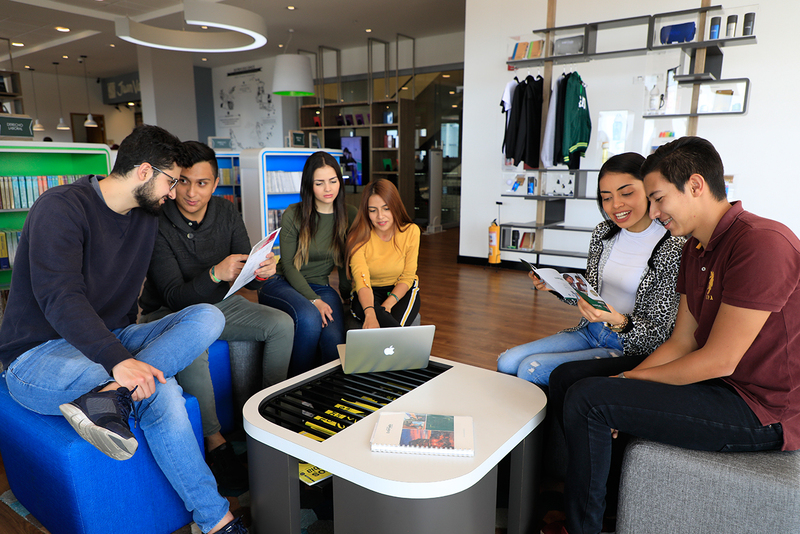 We reiterate the invitation to students, researchers, and professors to explore and make use of the digital resources, and become familiar with the instruments and tools the Library has available for the academic development of our House of Studies.